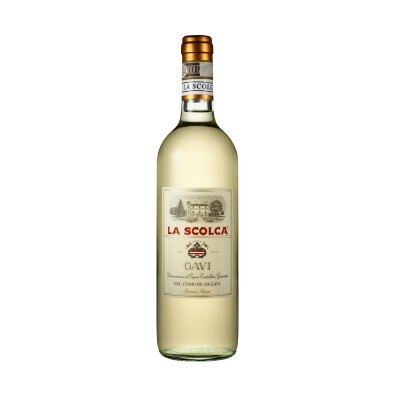 La Scolca ranks among the top white wine producers in Italy and it was the Soldati family who first produced quality Gavi from the Cortese grape. 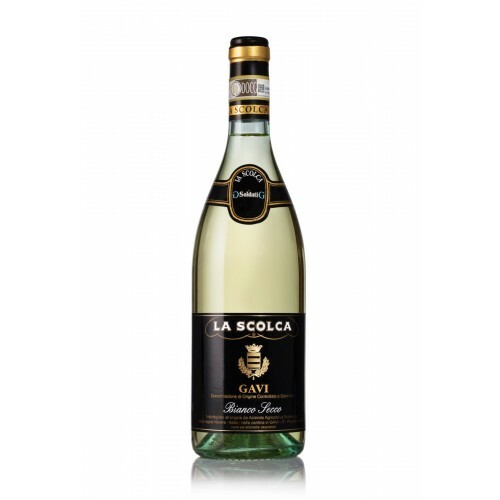 Forget what you may have tasted before, known throughout the world, Black Label Gavi is pale straw yellow in colour with delicate greenish highlights. 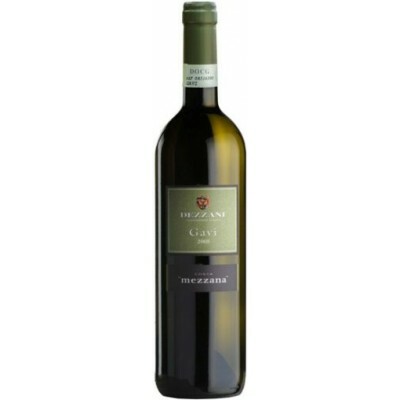 Intense lemon citrus fruit with floral and flinty notes on the nose. 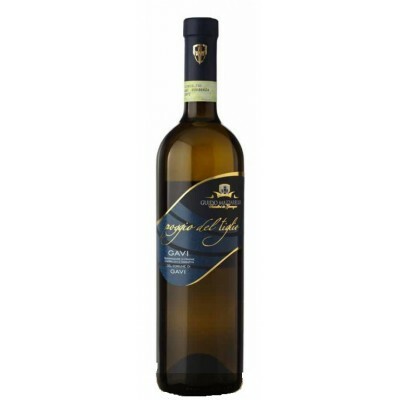 Medium bodied, with apple and more citrus fruit on the palate with notes of almond and hazelnuts. Crisp, refreshing and long finish.